Oh Hey There! : Goals for 2015! 2014 has been a bit of a mixed year for me. Things didn't start out so great but are very much on the up! I am feeling super positive about the year to come and there should be some big changed ahead! 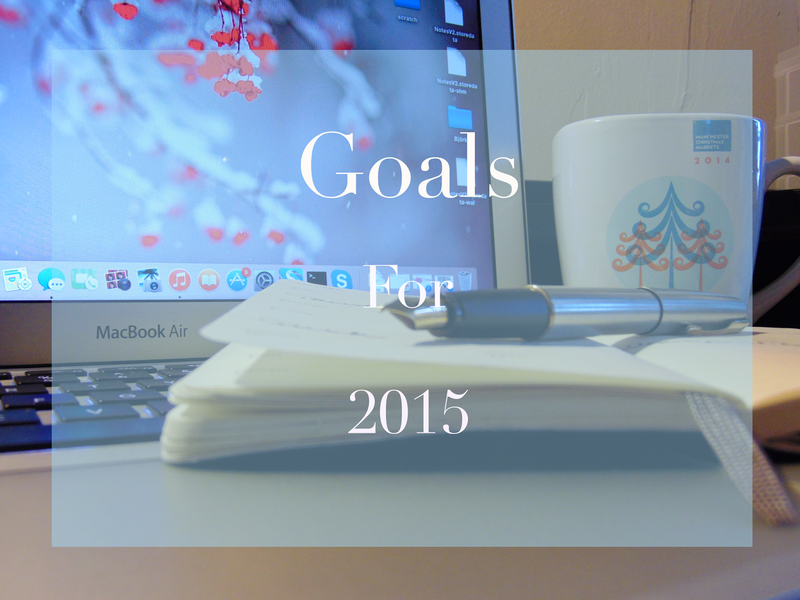 So with a cup of tea in my hand and a smile on my face I sit down to write my goals for 2015! Being consistent is not my strong point! Until recently I did not own a camera, meaning I was always getting delayed with posting, having to wait to borrow one. Now I have my own I have no excuse not to get things out on time and hopefully I can get this consistency thing down! I really love make my own recipes like my DIY Hair Gel recipe and there is no good reason as to why I should not be doing more of it! Make your own hair products, be it masks, gels etc is always really fun and a really economical way to tailor your hair products to your own needs! I would really love to be able to start including more in-depth research into some of my posts. A little information about the ingredients in the products you are using can be really helpful in picking the ones most suited for you. Even just knowing the basics about the structure of hair or what exactly causes frizz on a more in depth level can make a huge difference! As I said before until now I have had to make do by borrowing cameras here and there which has not always led to the best results! Now that I have a camera of my own (so excited!) I can start to actually produce some more suitable and prettier images! I have never owned my own camera before so I am very much starting from the bottom which is a bit scary as there are so many bloggers who are very skilled photographers! I have struggled with confidence issues for as long as I can remember and starting this blog was an unimaginable step for me a just a few months earlier. Hitting the publish button for the first time very nearly did me in! The more I write, interact with other bloggers or receive comments on a post, my confidence has grown hugely. Blogging has helped me learn how important self confidence is and without it I never would have realised how many areas of your life it impacts on! 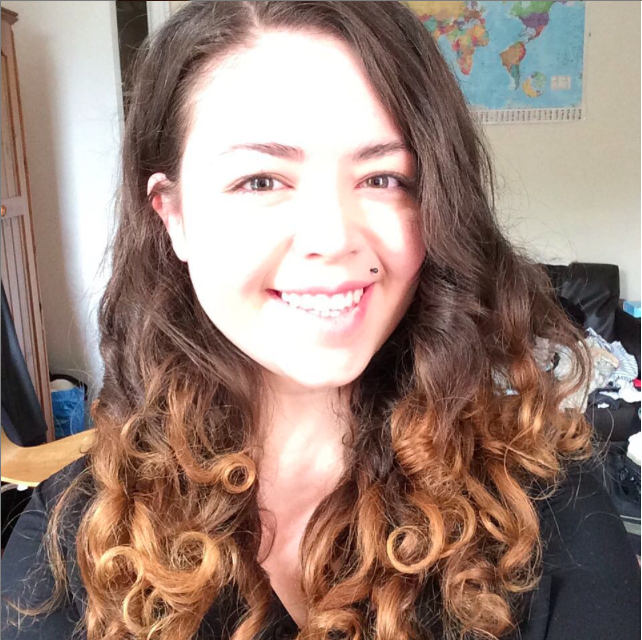 I really love blogging about hair and beauty products and find it a really fun thing to do! Sadly as I test a lot of products there is only so much my hair and skin can take, which somewhat limits my ability to product content! I would really love to occasionally do posts about other things such as body confidence or even just food that I love to cook! Often bloggers are told to find a niche and not diversify too much. Maybe that is how you get page views but I would rather have fun with it! Great post. Which camera do you use? Thanks so much! I use the Sony Cybershot DSC-H300. I know very little about cameras, this is the first one I have every owned!